In case you’re wondering, the White House’s video on video-game violence is below. It is worth making a note that the video is unavailable on devices using YouTube’s Restricted Mode option for filtering out violent and other kid-inappropriate content. 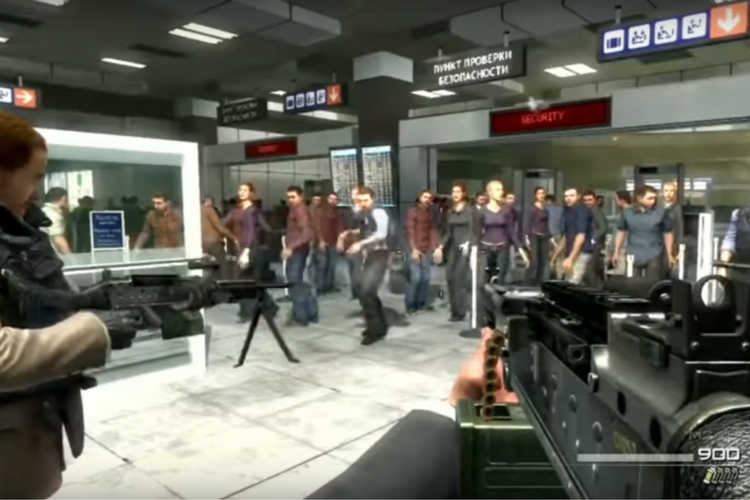 The outcry over violent games broke out following the mass shooting Parkland Florida high-school last month in which 17 people were killed. Following that, the Kentucky Governor blamed video games for the shooting.